Lehman & Eilen LLP is a law firm which concentrates its practice in the areas of broker-dealer, investment management and private fund organization and regulation, securities offerings (private and public), public company representation, venture capital financings, futures and derivatives, commercial transactions and related litigation, arbitration and mediation. Since its founding over 20 years ago, Lehman & Eilen has developed a national reputation in its broker-dealer, investment advisory and securities offering areas of practice, has earned an "AV" rating from Martindale Hubbell (the highest rating bestowed by them), and is currently listed in the Martindale Hubbell Bar Registry of Preeminent Lawyers. The Firm represents clients throughout the United States and abroad; more than half of the Firm's clients are located outside of the New York metropolitan area. The Firm is located in Uniondale, Long Island, near the Nassau Veteran’s Memorial Coliseum. The Firm’s clients include over 100 domestic and foreign broker-dealers, more than 50 registered investment advisers and investment (hedge fund) partnerships, financial planners, private investors, commodity futures introducing brokers, advisers and traders, publicly held companies, as well as dozens of closely-held corporations, limited partnerships and limited liability companies. Lehman & Eilen's corporate finance, securities and business law group handles a broad range of business, mergers and acquisitions, and securities matters relating to all forms of business organizations. We assist our clients in structuring and restructuring their companies and in negotiating transactions with third parties. This includes advice on the most efficient form of start-up business entity (e.g., corporation, limited liability company, partnership), as well as drafting agreements among the founders of the business, including shareholders, limited liability company and partnership agreements. In addition, we provide a full range of services for issuers and underwriters, from structuring transactions, initial public offerings, follow-on offerings, shelf offerings, debt financings, PIPEs, and registered direct offerings to spin-offs, joint ventures, reverse mergers, APOs and other sophisticated mergers and acquisitions. Once public, we provide a full range of advice to our clients, including securities compliance work such as the preparation of annual and quarterly reports. We also advise companies, compensation committees and executives in employment and compensation matters, including employment agreements, performance-based long term incentive awards and stock-based benefit plans. 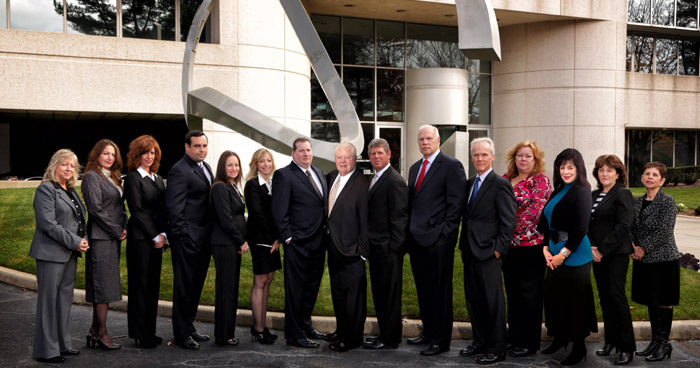 Lehman & Eilen also serves as special securities counsel to other law firms across the country.